Apple Inc. (NASDAQ:AAPL), which has now heaved a sigh of relief after a stressful week over the infamous “bendgate” scandal, after some stress tests showed that iPhone 6 and iPhone 6 plus are as tough as other comparable phones , today launched the latest series of handset devices in 22 countries globally. “Apple Inc. introduced a fresh iPhone software update free of major glitches and rolled out its latest smartphones in 22 countries, moving beyond a week of apologies and facing an Internet outcry over bent handsets,” Tim Higgins reports for Bloomberg. It plans to reach out to fans and iPhone lovers across 115 countries by the end of the year. Though the iPhone 6 had a record sale of 10 million units in a week, the company had to offer apologies after the issue of bending iPhone 6 Plus went viral in social media sites. 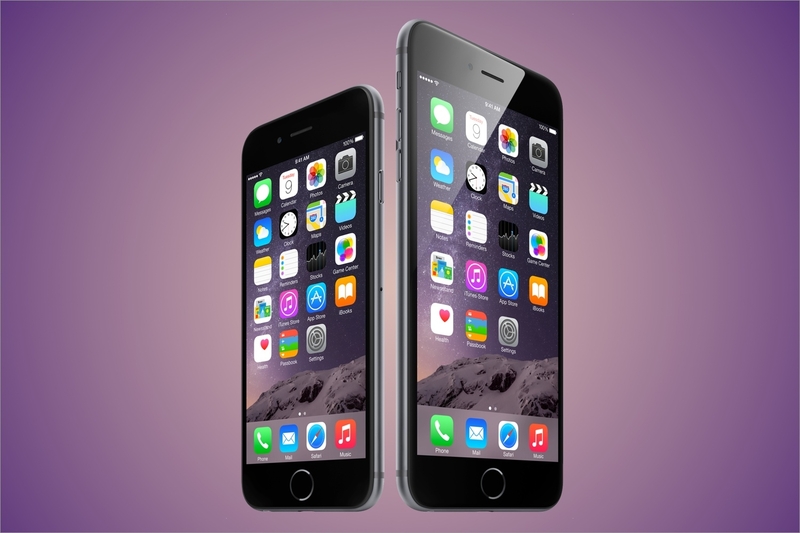 However the company stated that only nine complaints were received relating to iPhone 6 bending issues. Inspite of minor complaints and the high price, the sale of the latest iPhone has shattered all previous records. A Consumer Reports magazine also mentioned that the iPhones were tougher contrary to the complaints on the internet. Developers who released the iOS 8.0.2 update for fixing network issues stated that it was a normal part of the process for fixing glitches. Apple also added that the 40,000 developers were waiting for something to happen when the device went to a public release.